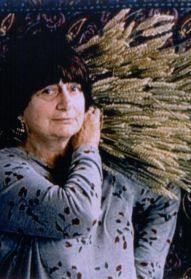 Agnes Varda. Francois Wertheimer. Bodan Litnanski. Documentary. Road Movie. Recommended. Food.